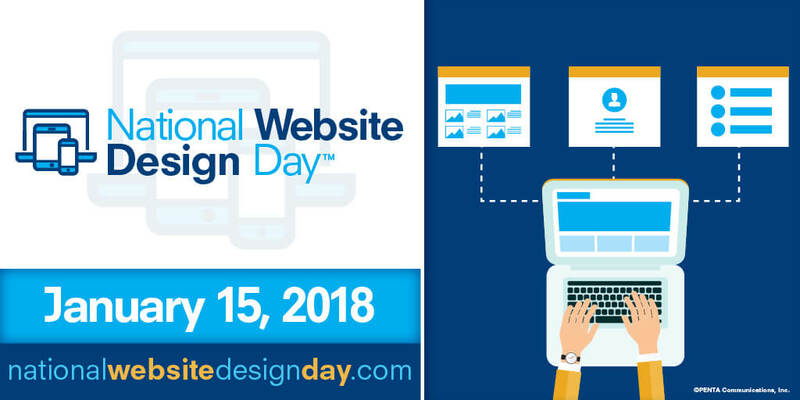 National Website Design Day - PENTA Communications, Inc.
National Website Design Day, honoring the creative website design community, was initiated in 2017 by PENTA Communications, Inc. 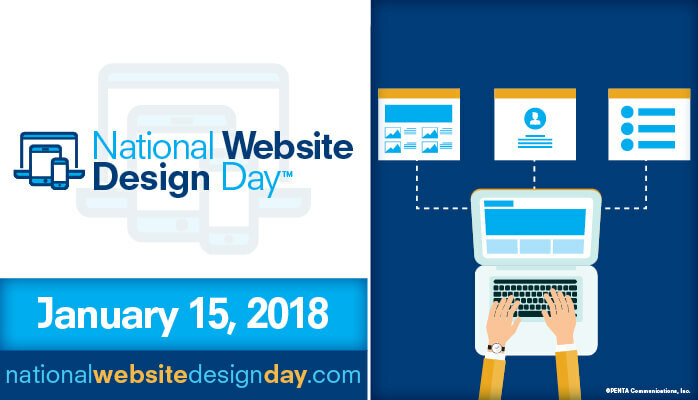 The intention of the Day, which takes place annually on January 15th, is to celebrate the success of the web development community and to educate organizations on how they can bring their websites to the next level for greater engagement, inbound leads, and SEO. For more information, please click here. 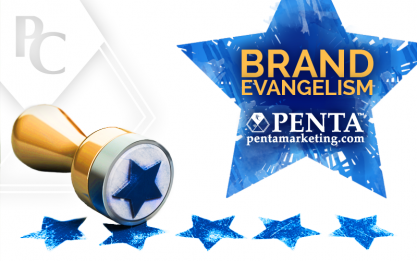 There is much to say about the power of Brand Evangelism. While on my JetBlue flight out of Boston this morning to attend the Presidential Inauguration, I had the opportunity of sitting in Row 1 with my son. Since all of our belongings had to go overhead, we benefited from time talking with one another and others. We had an engaging conversation with our flight attendant, Michael, who was positive, customer-service orientated, friendly, and loved his job. We were impressed with him. We all know knowledge is power. 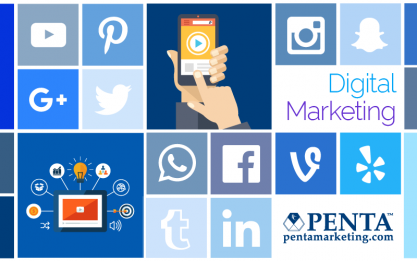 Our marketing team is enamored with the real-time data we get from digital marketing and online advertising because it gives us the ability to stay fluent, dynamic, and to be change-makers for the most competitive industries in the world. We love the flexibility of digital advertising because in a moment’s notice, we can choose to switch gears, tweak, or continue moving forward. The data helps validate where we are and whether we’re on track, enabling us to captain the ship of every campaign based on the tides.